Contact Us | Ormond Beach, FL Estate Planning Lawyer Randal L. Schecter, P.A. Contact Pierson, FL Elder Law Lawyer Randal L. Schecter, P.A. 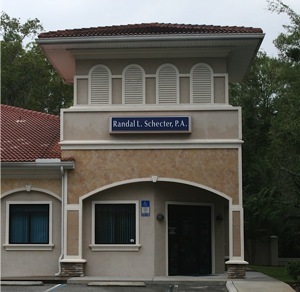 Randal L. Schecter serves the entire Central and North Florida areas including Bunnell, Daytona Beach, DeLand, Deltona, Edgewater, Flagler Beach, New Smyrna Beach, Port Orange, Orange City, Ormond Beach, Palm Coast, Pierson, Ponce Inlet, and St. Augustine. Home, hospital, and facility visits are also available.